Loving my new collection for Vertigo! Check out these amazing colors and fun shapes! As you can tell I like blue and red! Designs by Tara Sauvage. 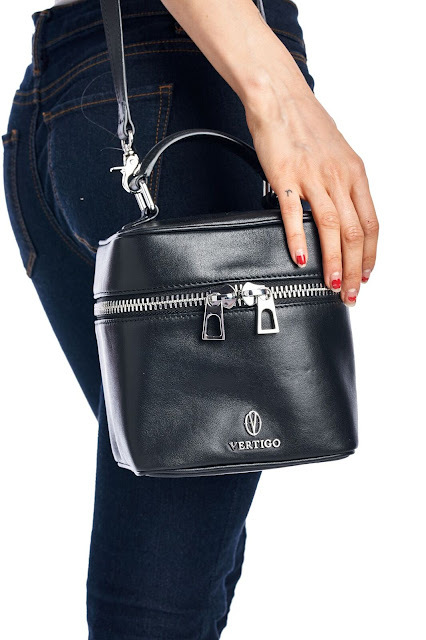 Coming soon to www.vertigousa.com and in several boutiques! #vertigo #designbytarasauvage #fashionwatch Fall 2015. Love Gold Leather? Me, too! 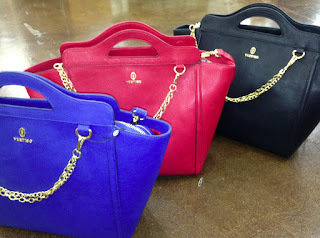 I am excited to share our new luxe line of Italian leather handbags for Vertigo Collection. This collection was designed by Tara Sauvage and made from Italian leather sourced from one of our tanneries outside of Firenze, Italy. The "Vertigo Collection" features metallic golds, silvers and rich hues of full grain calf and cowhide. It is fashion forward and has just a touch of rock and roll.